To secure your place in the course, you will need to pay the deposit or the full fee upon registration. If you have an Australian Bank Account, a direct transfer is my preferred method of payment. I do my best to keep the course prices as low as possible, therefore avoiding Paypal fees makes a difference! If the deposit is not received at least 5 weeks before the commencement of the course, a student’s place may be offered to someone on a waiting list. 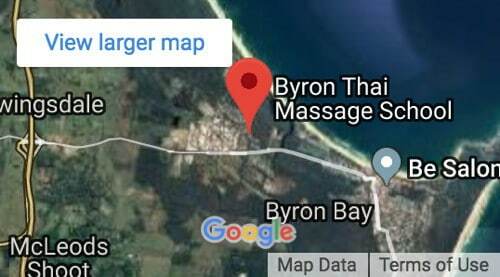 Commonwealth Bank of Australia, 56 Jonson St, Byron Bay, NSW 2481 Australia. TRANSFERWISE offers the lowest exchange rates and fees. You can use either my email address, or the account details to the left. For Credit Card payments you can use PAYPAL from the Boxes below. Prices are shown in the box. By clicking on ‘Paypal’ you will be redirected to the paypal login page, charging the applicable price, dependent on the payment day. 20% off the full fee, if paid in full at least 60 days prior to course commencement. 10% off the full fee, if paid in full at least 31 days prior to course commencement. Applies within 30 days of course commencement.